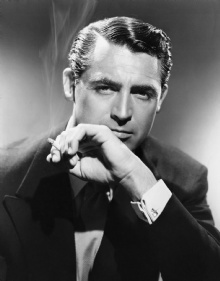 "Everyone wants to be Cary Grant. Even I want to be Cary Grant"
This quote is written / told by Cary Grant between January 18, 1904 and November 29, 1986. He was a famous Actor from USA. The author also have 14 other quotes.